The Aventura Arts & Cultural Center is an elegant, state-of-the-art facility set amidst a spectacular waterfront setting in the heart of the bustling Aventura business corridor. This exciting landmark provides an extraordinary world of cultural opportunities to one of the most desirable and vibrant destinations, Aventura, Florida – The City of Excellence. 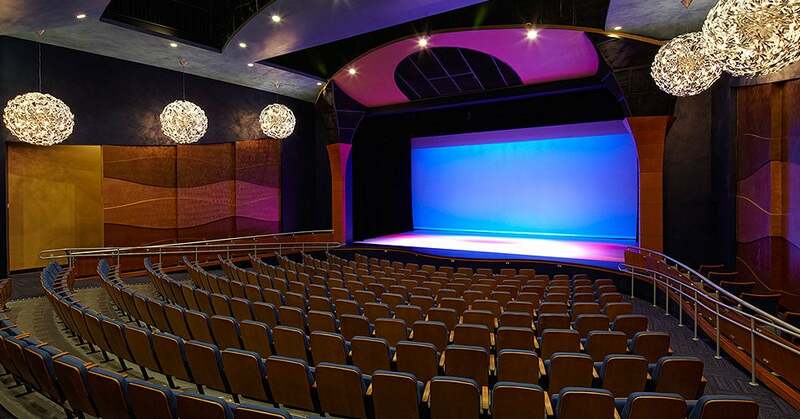 From intimate concerts, lectures, plays and performances to community and family fare, the Aventura Arts & Cultural Center can provide the perfect setting. For detailed information or to make an appointment, contact us by email, call 305.466.8005 or submit an Event Inquiry Form online.